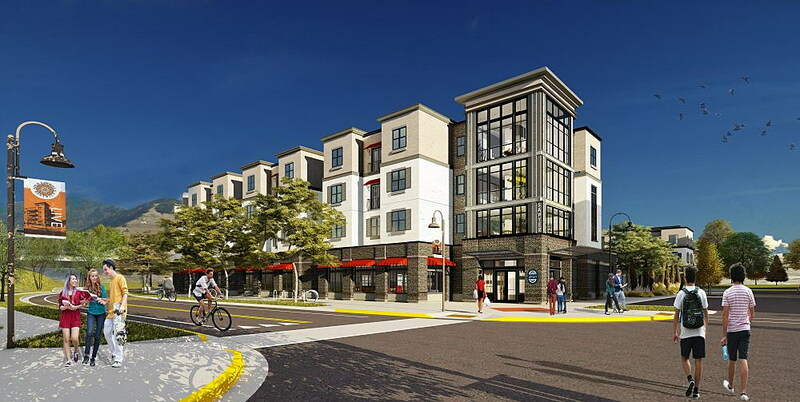 The Sawyer student housing project will open in Missoula’s Old Sawmill District for the 2019-2020 school year. While apartment and retail real estate vacancies have increased in the past year, Matt Mellott with Missoula’s Sterling CRE Advisors is optimistic that these sectors are still worthy of investment. During Sterling’s local Market Watch presentation last week, Mellott highlighted both the risks and opportunities for the year ahead. The vacancy rates for Missoula apartments is about 6 percent, up about 1.8 percent from last year. “One of the things that we do is look at what units are becoming vacant, what types of units are becoming vacant, and how much are people willing to pay for rent for those different types of units. This is critically important information if you’re going to develop a new project,” Mellott said. The increase in vacancy rate is largely due to more units opening at new multi-family developments like Cambium Place in the Old Sawmill District and ROAM Student Living. Developers should keep in mind that having a mix of unit types within an apartment building can be helpful in filling those spaces, Mellott said. In 2018, 547 multi-family units opened across the city, with 11 projects and 605 units slated for the next two years. “We know from the American Community Survey that about 40 percent of the population in Missoula County is renters, so that should tell you that each year, we would need about 358 total rental units, of which 227 of those would be multi-unit apartment buildings,” Mellott said. 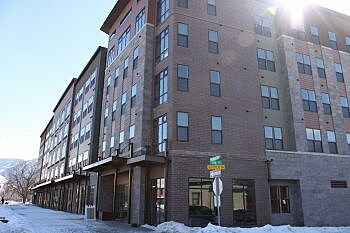 At last year’s rate of 2.2 percent, Missoula would need 463 units to accommodate that growth. “You can see why population growth rate is so important to somebody who is looking to invest or develop in apartment complexes,” he said. Apartment real estate is still a viable option for those wishing to invest, but keeping the numbers in mind is important. There are many factors that influence where a consumer wants to live. For example, with the nation in trillions of dollars in student loan debt, millennials might find themselves waiting to buy a home until their 30s due to a drag in the economy. The affordable housing crisis drives what consumers look for in housing as well. Many young consumers also seek out more amenities and recreational opportunities around where they live. “Things like that will impact what type of housing unit people are living in. Are they living in an apartment? Are they going to live in a rental single-family home, or are they going to purchase a single-family home? So those are things to pay attention to when you’re looking to invest wisely,” Mellott said. Land and building costs are going up in Missoula, which makes projects more difficult to pencil out. Economic disruptions among family members that result in a relative moving in will impact the demand for apartments as well. Building in areas with walk and bike opportunities is important, but getting rid of amenities in favor of cost is another strategy to make projects work. “Right now, it’s about 25 percent of the population that’s in apartments in Missoula. If that goes up to 27, 28 or 30 percent, that will have an impact on the apartment market if you’re an investor,” he said. 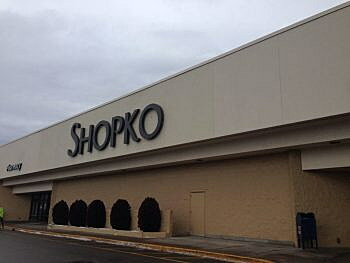 Retail is another big topic in Missoula’s real estate market, with Shopko releasing a statement last week announcing the closure of 11 Montana stores, including the one in Missoula, by June. “Overall, the retail vacancy rate is 6.2 percent, which is up quite a bit within the last year. 2017 was really good for retail in Missoula, and 2018 was pretty bad,” Mellott said. Compared to national and regional vacancy rates, Missoula has seen retail growth, but the trend is on a downward turn. Just over 100,000 square feet of retail real estate was delivered last year, with about 129,000 square feet in the works for the next two years. The final total will depend on the Riverfront Triangle and Old Sawmill District developments. Traditional retail, especially with an emphasis on grocery and furniture, is a risky investment when stores aren’t innovative, or haven’t merged online shopping with the in-store shopping experience. Companies that do, like Walmart’s free grocery pick-up, see success. There’s still hope for these industries in Missoula, Mellott said, but being innovative and unique is key to keeping up with the rest of the world.